Finally, bring some competition to the table for once. 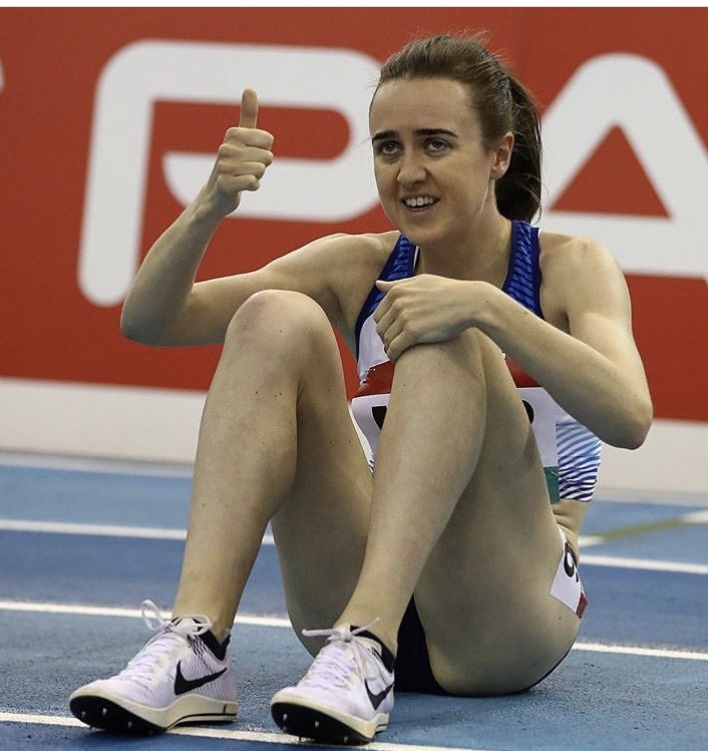 Brace yourselfs for the Nike 1500m spike for Tokyo. It is second handed information from my cousin but sounds as if it might just be one of Nike’s best. 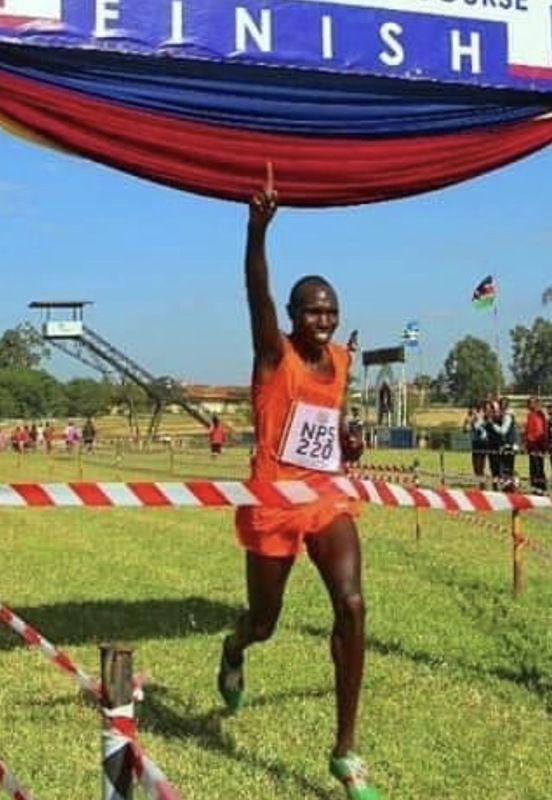 Kamworor wins the Police Champs in old school Eldoret/Milers. Shop our men's EVO Carbon Rocket + at HOKAONEONE.com for free shipping & returns. Surprised that Tracktalk was slower than ig on picking this up. 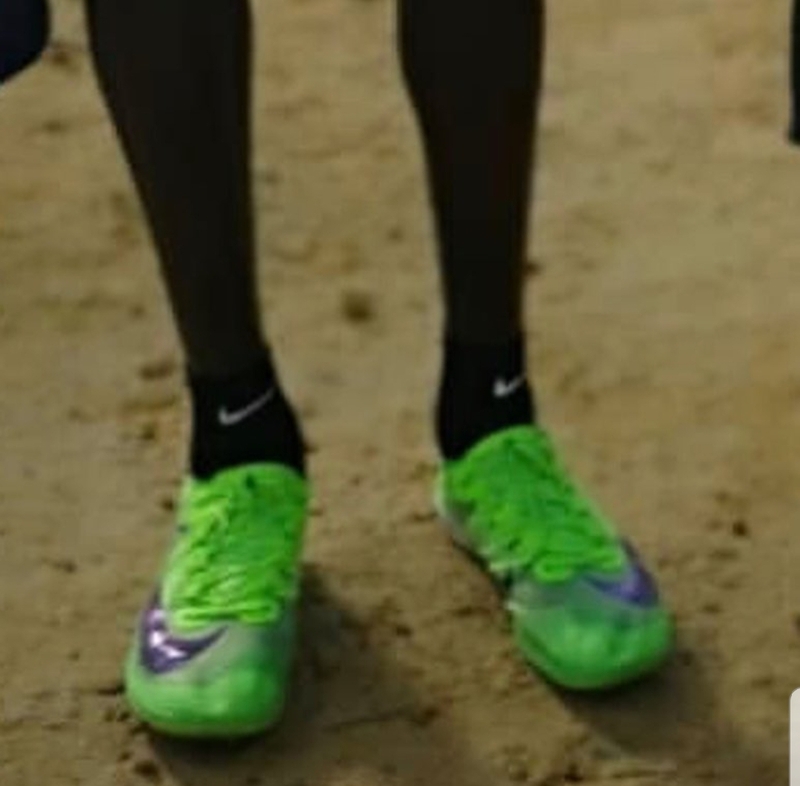 Vic xc 5s in another colorway? I think it’s a tossup between a horseshoe plate and those stupid spikes they made up. I remember seeing pictures of a white pair of these prototypes on TT many weeks ago. Unfortunately, it seems many of the IG profiles use the pictures first seen here as their own. Equally as unfortunate it is rare to see a citation as to where the credit should be given. @Rolows_13 Can it be possible to work your magic yet again? At 3.45 in the link, have any of you seen this colourway of the Vaporfly Elite? Perhaps this is a shoe we haven’t seen previously? Saw these on the IG @the_secret_shoe. Figured I’d post em here, too. 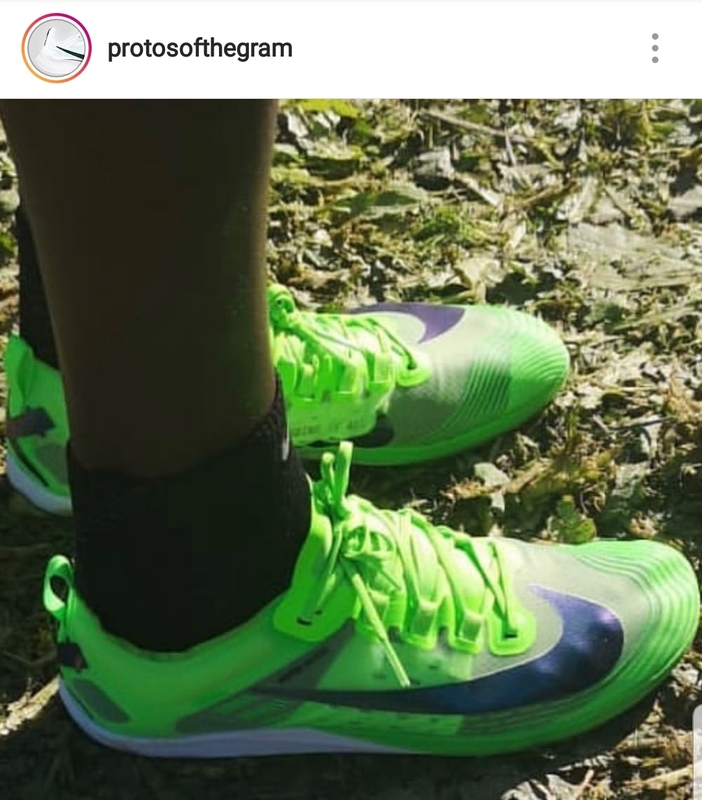 Vaporfly 4%, said to be releasing February 28th. As well as two new colorways of Peg Turbos. At least the Skechers / Saucony / Brooks - Zoom X rips look like they’ll weigh under 8 oz. They seemed a bit more white than blue; but it’s possible that this could only be the video. They seem to have some wording written on the side as well. HOT garbage. Would be surprised if they weighed under 10 oz. See all the new shoe releases coming in the first few months in 2019. So many exciting new editions and new styles coming from Asics, Adidas, Brooks, New Balance, On and more! Sounds inspired by the Vaporfly, but not a contender, and certainly not a racing flat. It’s worth mentioning that a lot of the benefit from the Vaporfly comes from the high-rebound of ZoomX or similar blown PEBA/Pebax foams (like Floatride, the only other Pebax foam I am aware of). The plate needs to have something to sink into and bounce back up from, which is why the spoon design of the Vaporfly works so well – it compresses down into a high-rebound foam, and springs you back up because both really want to return to their original shapes. But the real difference is in the foam. Think to the Zoom Fly. It’s essentially identical to the Vaporfly, with the same plate, except it has React foam. But it also doesn’t feel like the Vaporfly, at least not exactly. The plate is still working because React has similar properties to ZoomX, but since it is a noticeably softer material, it doesn’t have the same springback effect – it has more of the classic shock-absorbing effect. But you still have a bit of that “falling forward” feeling. 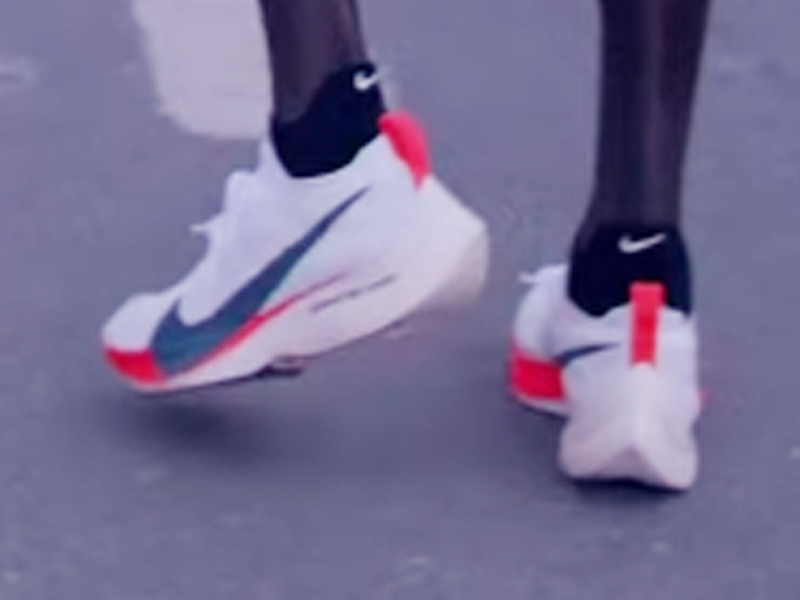 I think if these Vaporfly copies want to succeed, they need to drum up something better in terms of foam. The Vaporfly was not an accident, it’s the result of thousands of hours of testing and mathematics. They needed to create a completely new foam and design a never-before-seen plate for their idea to work. You simply can’t expect to replicate their results without going through the same steps. Which is why a plastic plate (softer than carbon fiber) and FlyteFoam (an EVA blend) is not going to work. 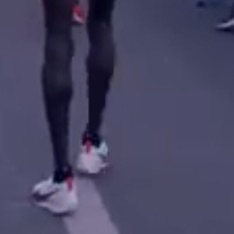 Hell even the Carbon Rocket, which was redesigned from a low-slung racing flat that still exists for the HOKA milers to a high-stack racer isn’t reported to feel close to the Vaporfly, even though it has “everything” the Vaporfly has (albeit a 9mm difference in heel/toe offset). I dunno. I think Nike has created a problem for other shoe companies. I feel like they may be afraid to step on Nike’s toes despite Nike inviting everyone to do exactly that. I don’t want other companies to be penalized for bringing their copies to the market, because Nike has pushed every other marathon flat into obsolescence. It’s impossible to compete with what Nike has made without doing almost exactly what they did. Laura Muri with some crazy Zoom X’s.